You can change the message on the card! A cute Christmas card, which will be remembered for a long time! 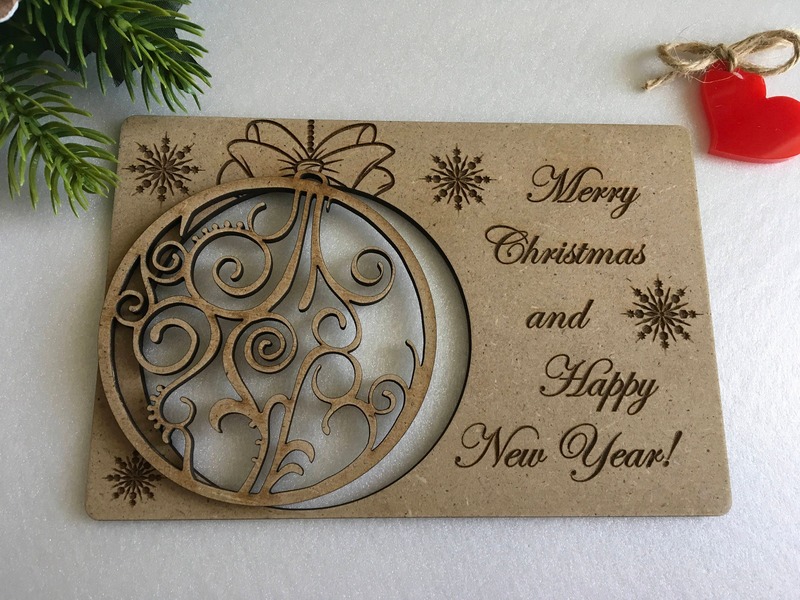 Each card contains a greeting inscription, an ornament that can be hung on a Christmas tree, in a car, in an office or at home. The toy can be easily removed from the greeting card and has a hole for the thread. Excellent for Christmas and New Year as a gift for her, a gift for him, a gift for a couple, a New Year's gift. In order to add a personalized inscription to the card, simply place an order and write us the details in the note to the seller. 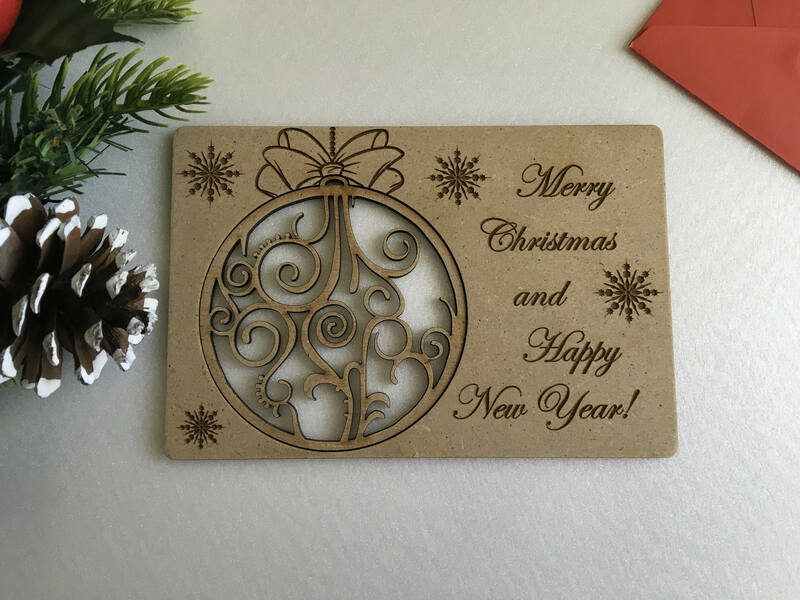 If you want other personalized inscription to the card, simply place an order and write us the details in the note to the seller. 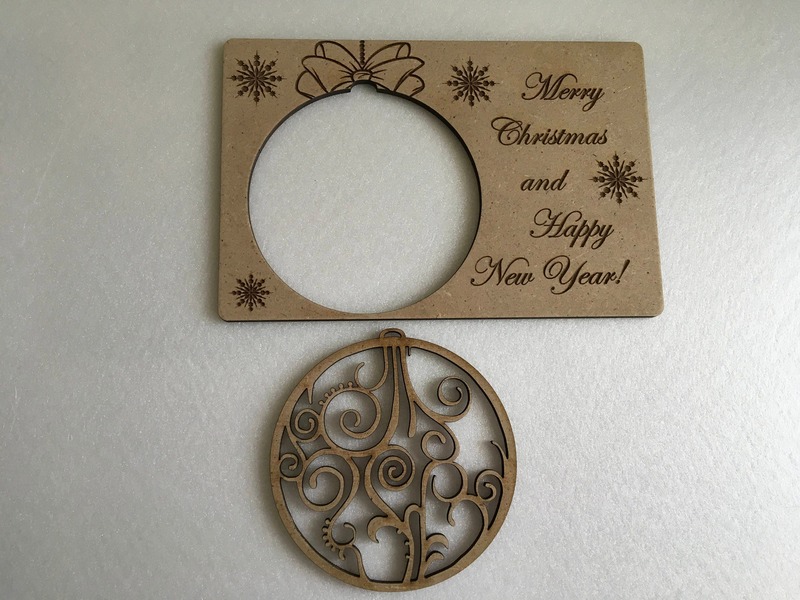 You can order as many different personalized ornaments as you need. If you need for a custom size please contact me. Omg! Unless you see these in person this review will not justify how BEAUTIFUL they are in real life. The packaging was perfect. Everything neatly placed in styrofoam & shipping was on time & FAST! Customer service is 10000% wonderful. The shop owner is so nice & response time is quick. I will definitely be back for future purchaes! Very well received as Christmas cards this year. Thank you for shipping them so promptly all the way to the U.S. -- we had to send a few of these internationally to friends in far away lands.